I read reviews of Make You Burn that mention POV issues. I hate POV issues! You can’t possibly hate POV (Point Of View) issues more than me! They’re a major pet peeve of mine, in fact! 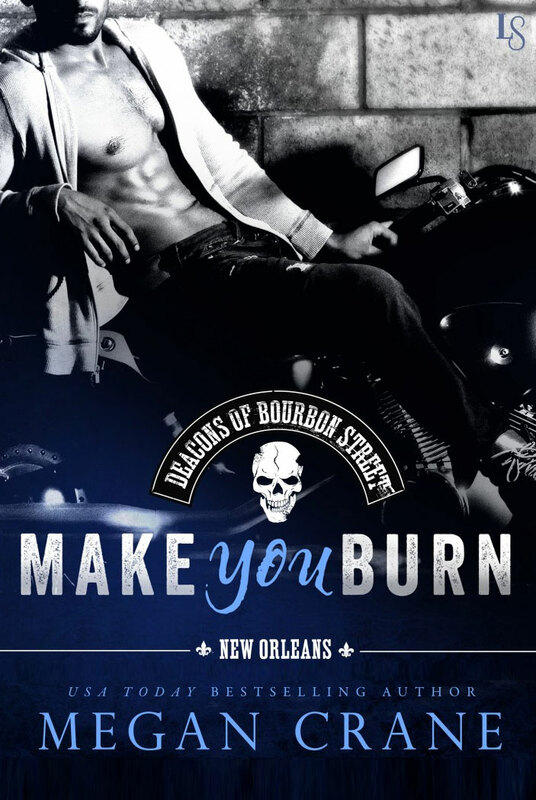 In the case of Make You Burn, a great number of ARCs (Advanced Reading Copies) were sent out to reviewers and via Netgalley. The version of a book used for ARCs isn’t final, which means it’s unedited and errors can slip through. In this case, the spaces I always leave in a manuscript to indicate a shift from one character’s perspective to another’s were inadvertently deleted in the first part of the book. Luckily, I was able to fix that when I copyedited the book, and the on sale version doesn’t have that same error! Which URL should I use: MeganCrane.com or CaitlinCrews.com?